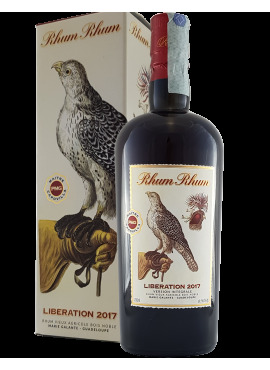 A rum that has become a "MUST" for the neophytes of the Caribbean distillate. Sailor Jerry is inspired by the figure of Norman Collins in art "Sailor Jerry". 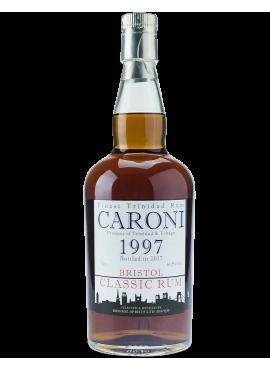 Another pearl of the Bristol Spirits; a Caroni from the production of the 90s and finished in ex-sherry casks. A bottle not to be missed for lovers of this "style". 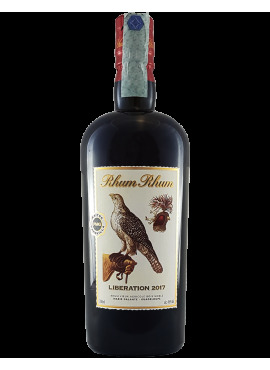 One of the best Solera rums on the market, soft, enveloping and warm like a sweet caress. 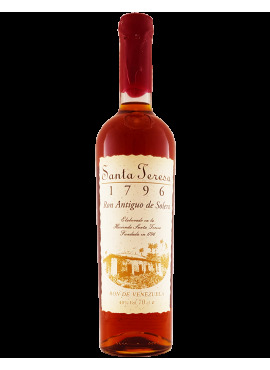 The Santa Teresa distillery in Venezuela with this blend of rum aged between 4 and 35 years has given the lover of this style a unique product. In Trinidad now it remains only a working distillery and others, including the historic distillery Caroni, state-owned, was closed in 2003 by decision of the government. 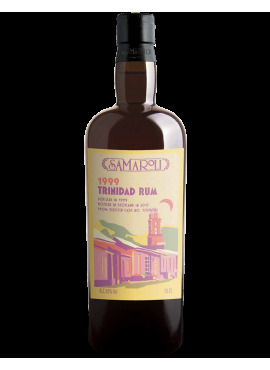 "Rum with a silent importance, not arriving, indeed accommodating" Samaroli defines it. 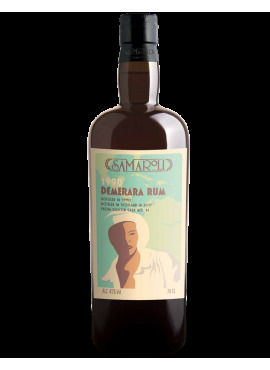 Rum of 1999 aged in Scotland and available only in very few copies. Samaroli defines it as the "Speyside of the Caribbean", sharp, frank and fascinating. 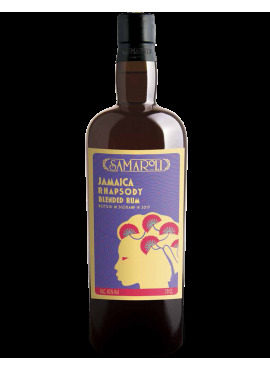 A really Samaroli style: this rum also belongs to a very limited game; a blend of Jamaican rums, complex rums with a wide bouquet of scents, a continuous evolution of scents. Samaroli bottles rum with a style that is very close to the "whiskey" style.